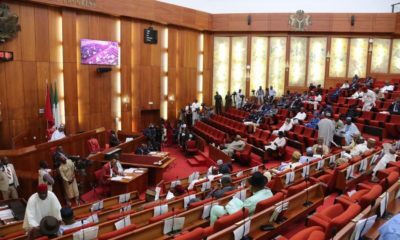 Following the defection of 15 senators from the ruling All Progressives Congress (APC), their counterparts in the House of Representatives have followed suit with 37 of them from the APC leaving the party. 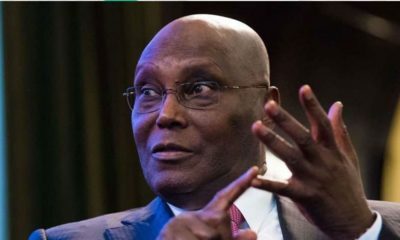 According to Premium Times, of the 37, 32 joined the People’s Democratic Party (PDP) while 4 joined the African Democratic Congress (ADC) with one not stating his new party. 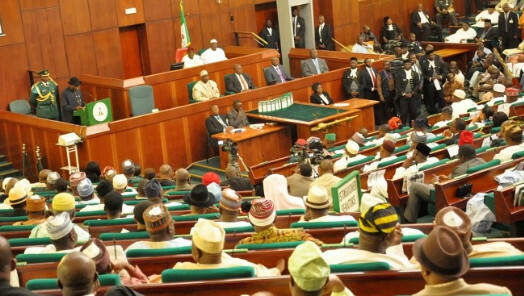 36 of the lawmakers, including Sani Rano, Barry Mpigi, Ali Madaki, Dickson Tackighir, Hassan Saleh, Danburam Nuhu, Mark Gbilah, Razak Atunwa, Ahmed Bichi, Abdulsamad Dasuki and Zakari Mohammed, cited division at all levels of the APC as the reason for their defection, Premium Times reports. 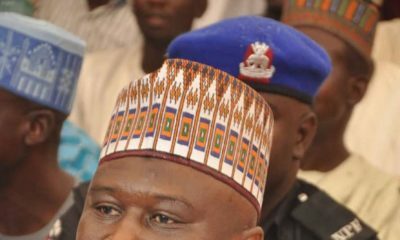 Chairman of the House Committee on Rules and Business, Orker Jev later announced his decision to leave the APC without stating the party he’s moving to. Does the change begin here?